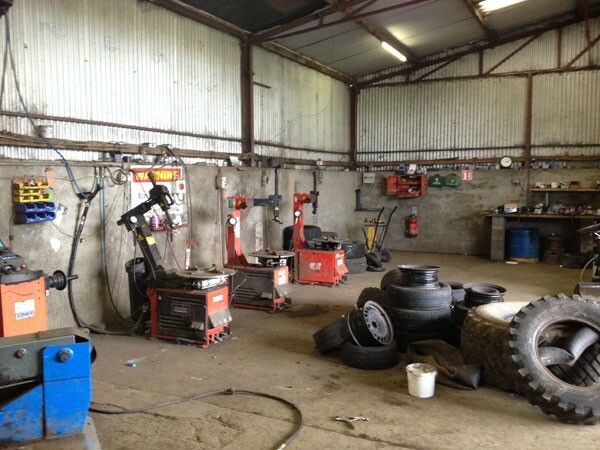 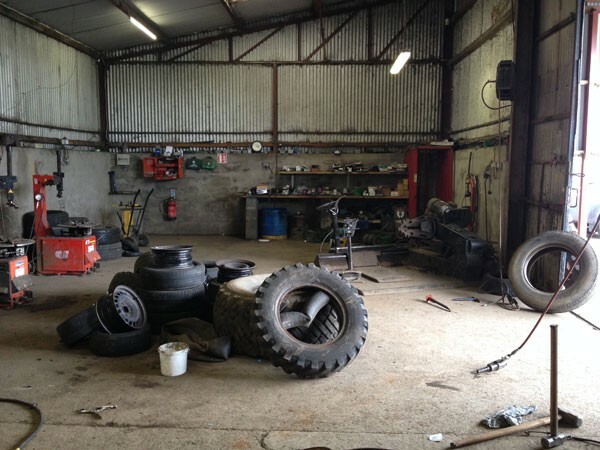 Established in 1988, Smiths Tyre Services are located just outside the town of Ballyjamesduff, Co. Cavan. 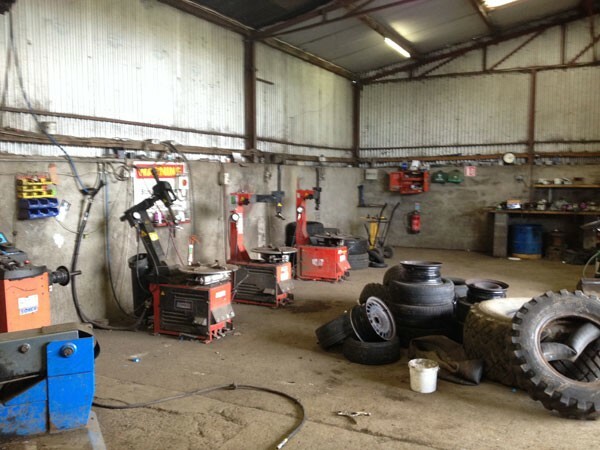 We are a family run business and cater for all makes and models of cars, vans, truck, tractor and industrial machinery. 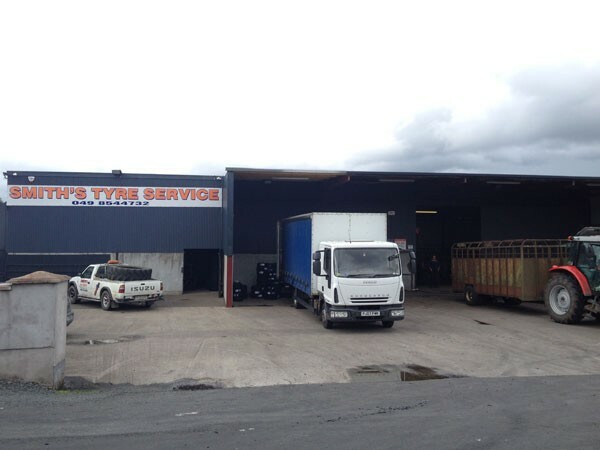 We carry a vast array of brands and stock in house, and if we don’t have what you are looking for we can generally source it. 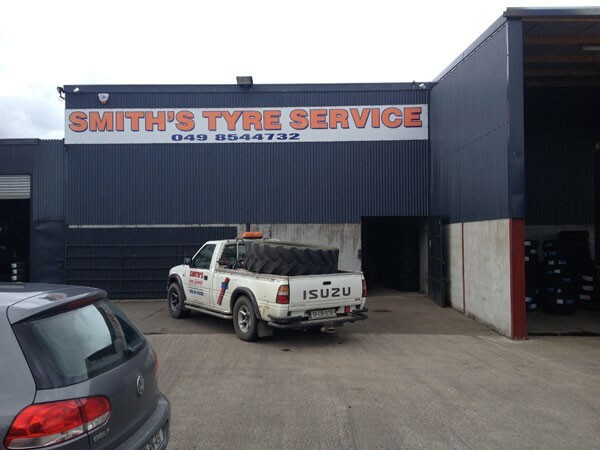 We have a fully fitted out mobile unit on hand to get you out of an emergency or to simply change tyres at your home or place of work. 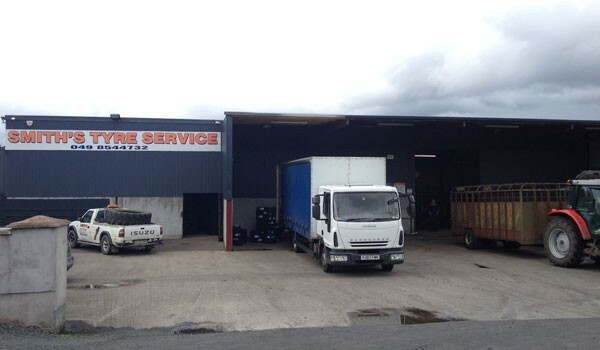 If your vehicle needs more work carried out on it, we offer a collection and delivery service operation in the surrounding areas. 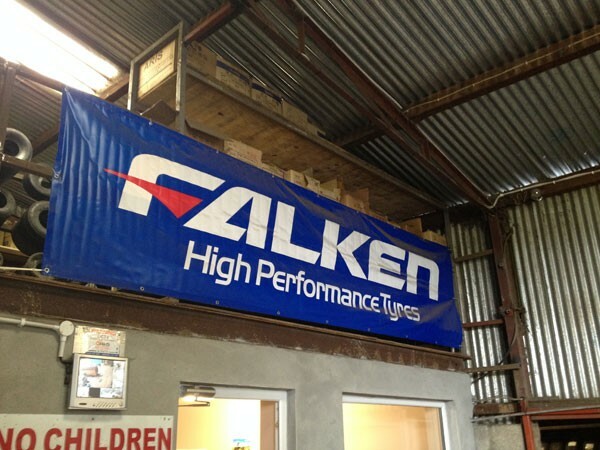 We specialise in Agri Tyres and are main agents for the Falken brand, but carry a large selction of other brands also.